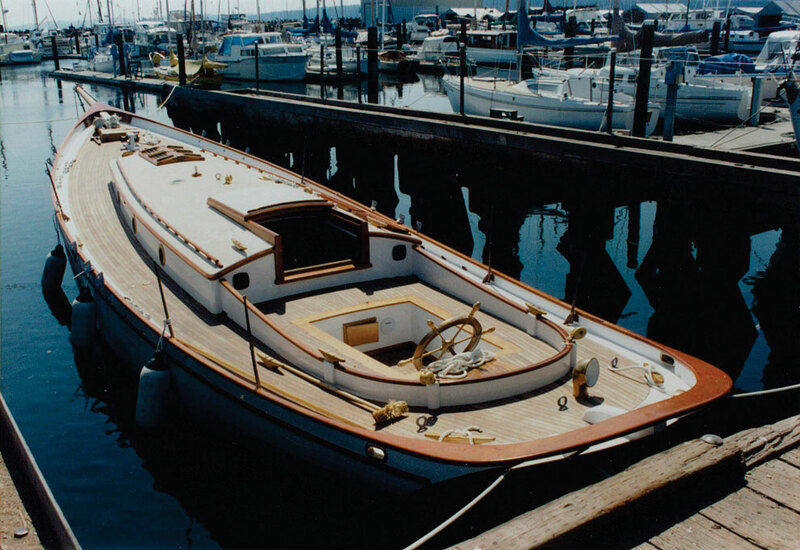 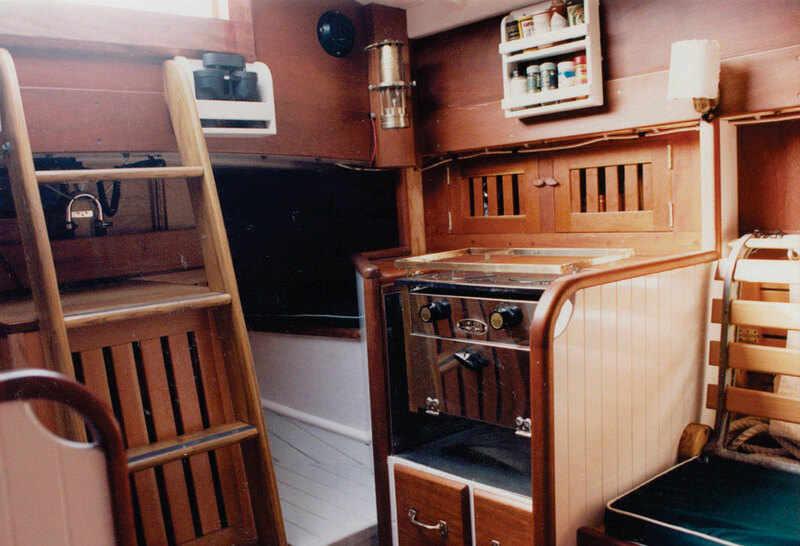 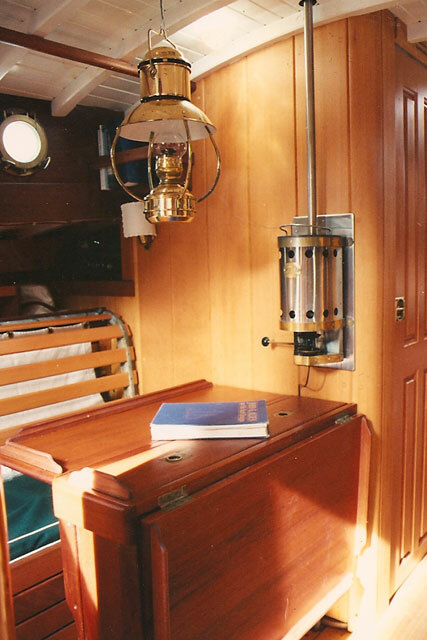 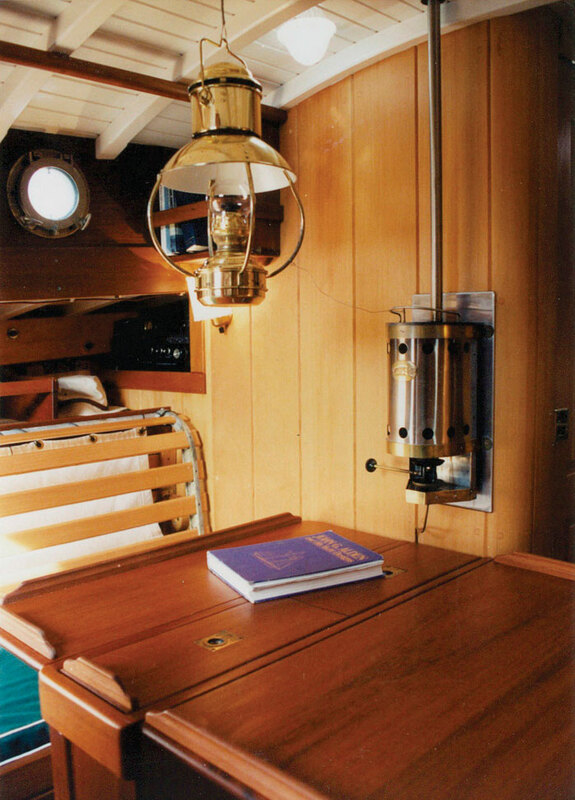 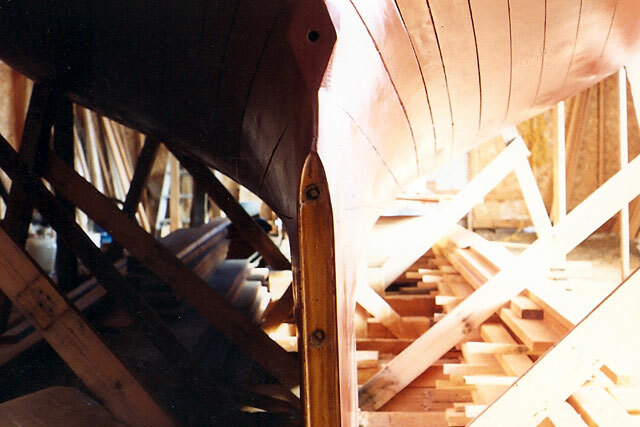 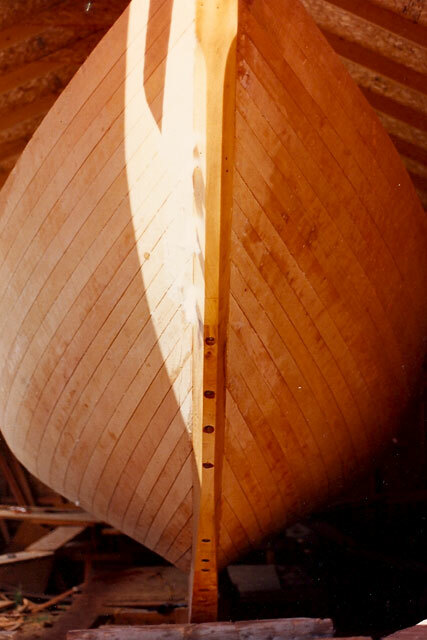 I built Retriever to John Alden's design #162 (1922), the lines of the MALABAR II. 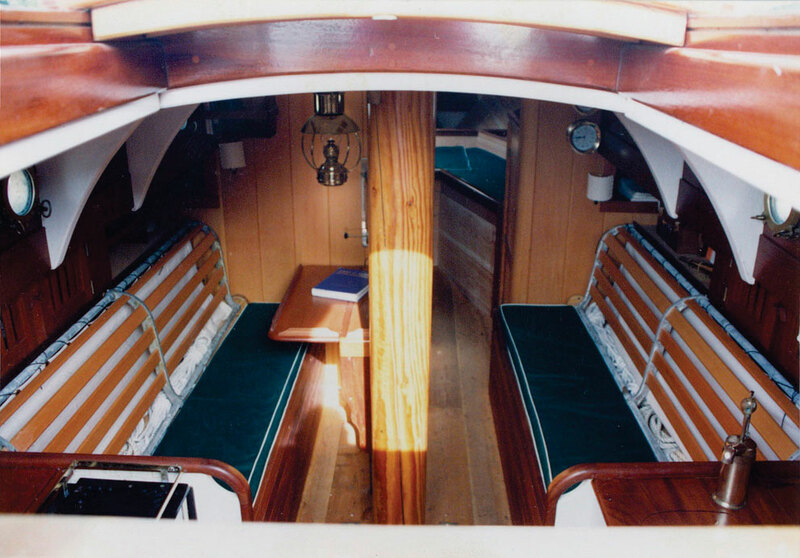 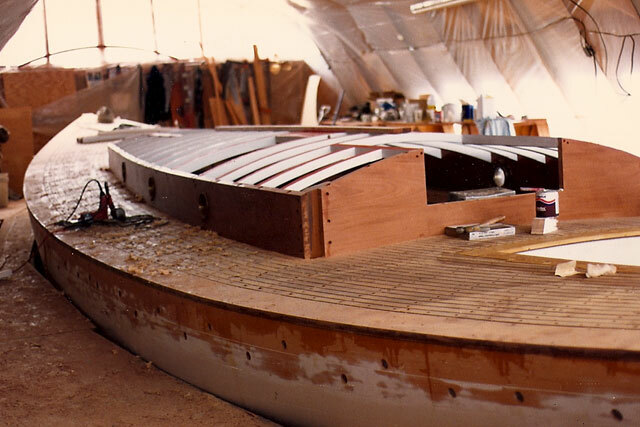 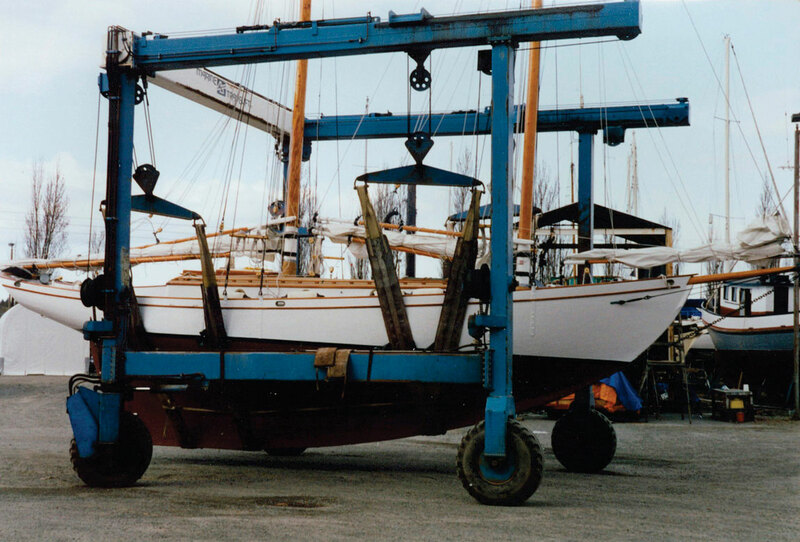 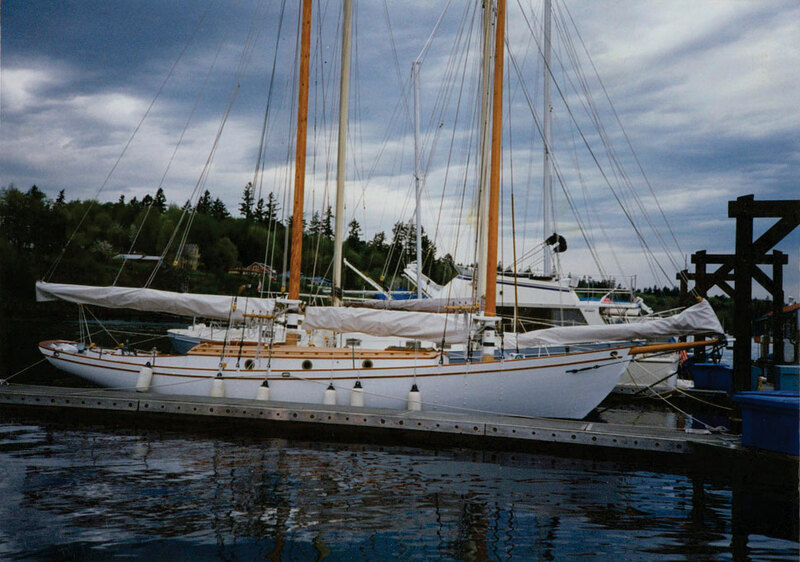 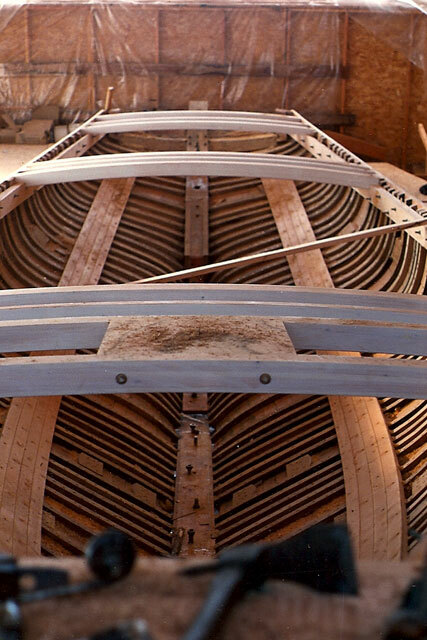 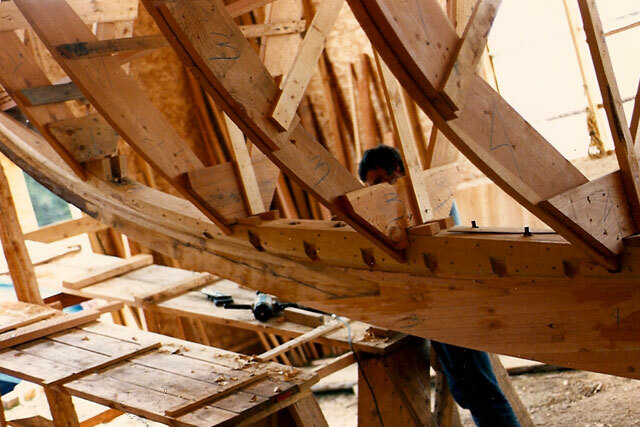 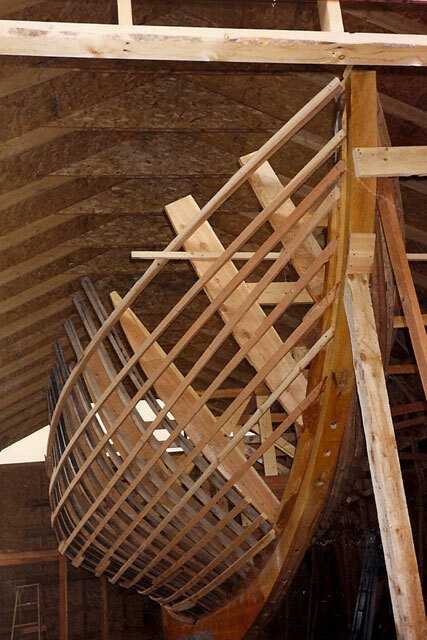 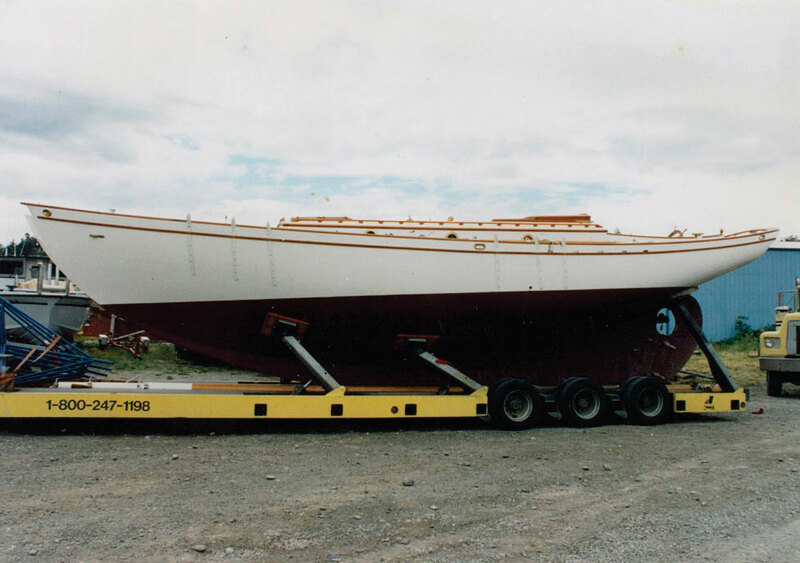 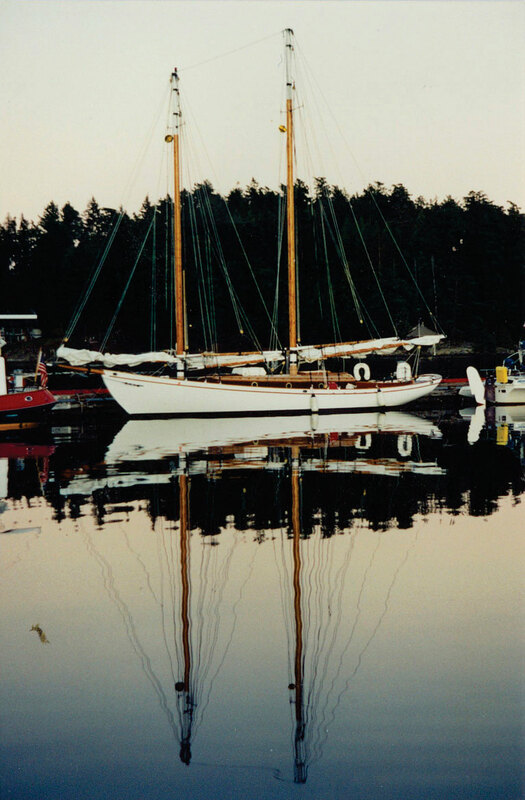 The Malabars, fourteen in all, were the sailboats that Alden designed for himself. 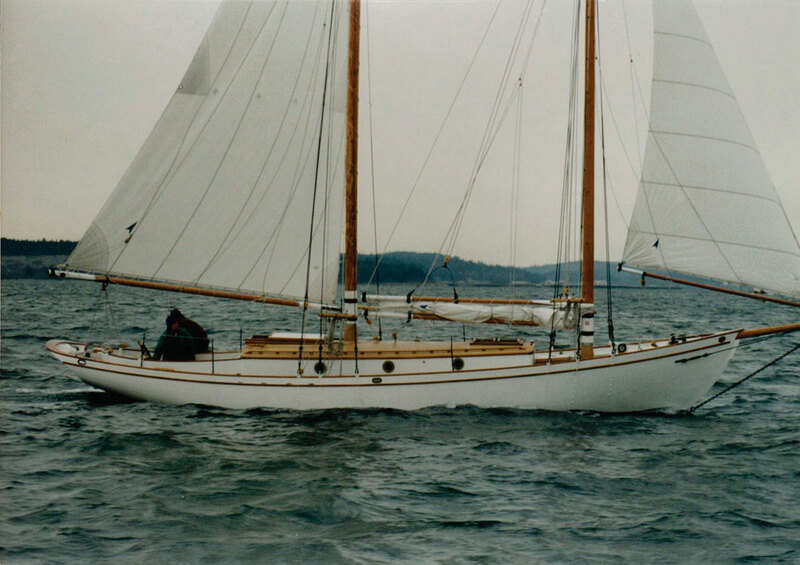 In the early years of the '20's and '30's, his schooners were were nearly unbeatable in such races as the Bermuda Race. 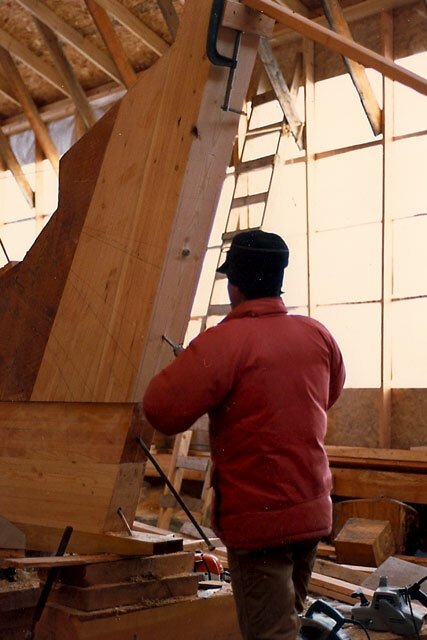 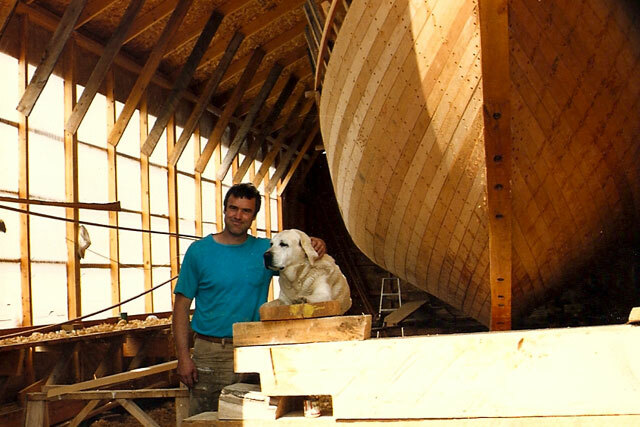 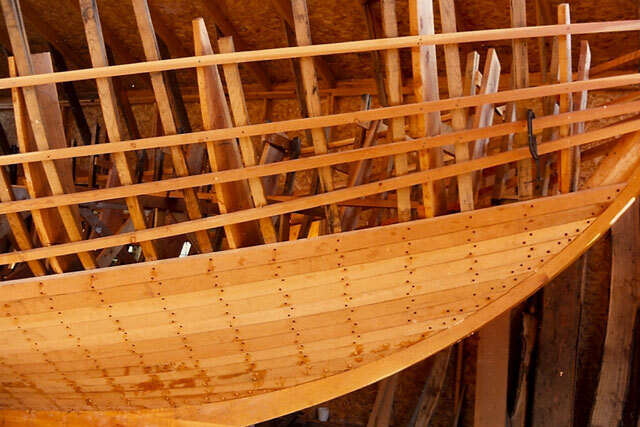 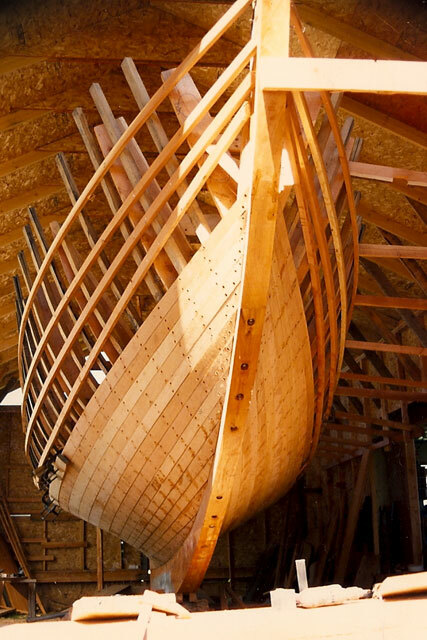 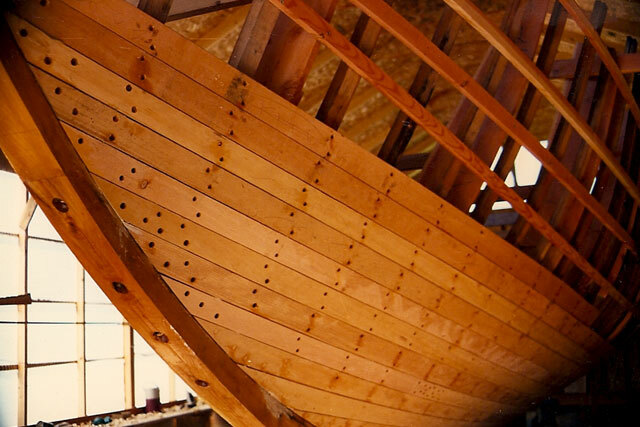 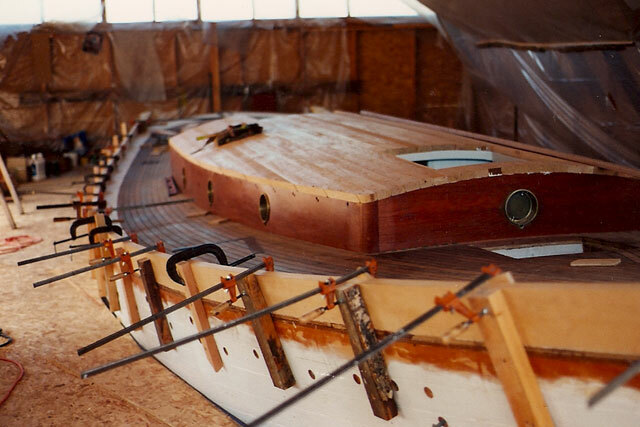 Retriever was as much a joy to build as she was to sail. 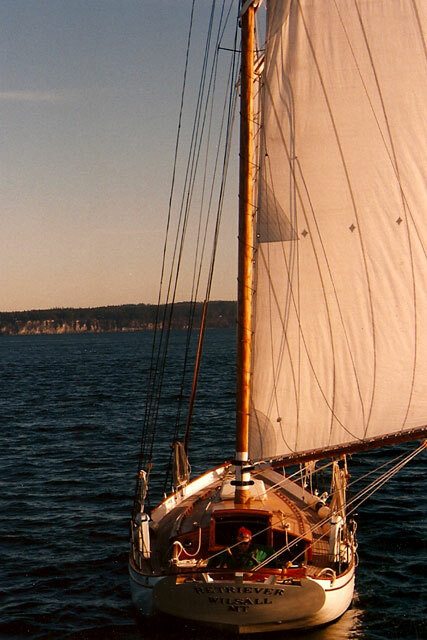 In almost any condition, with properly trimmed sails, she would sail herself and keep a course. 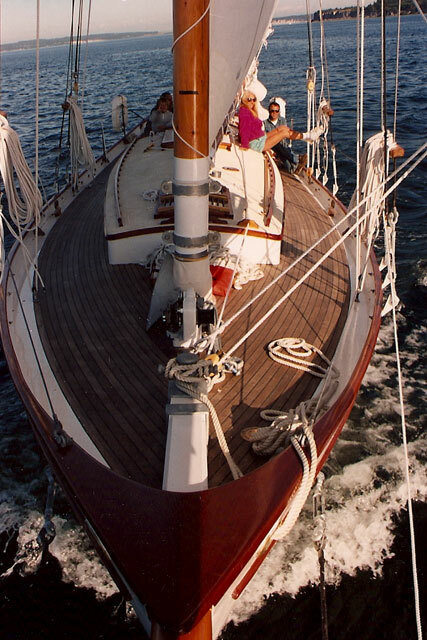 Comfortable in rough seas, yet suprisingly fast in light airs given her full keel and heavy displacement, she was, as Bud McIntosh put it, one of Alden's best designs. 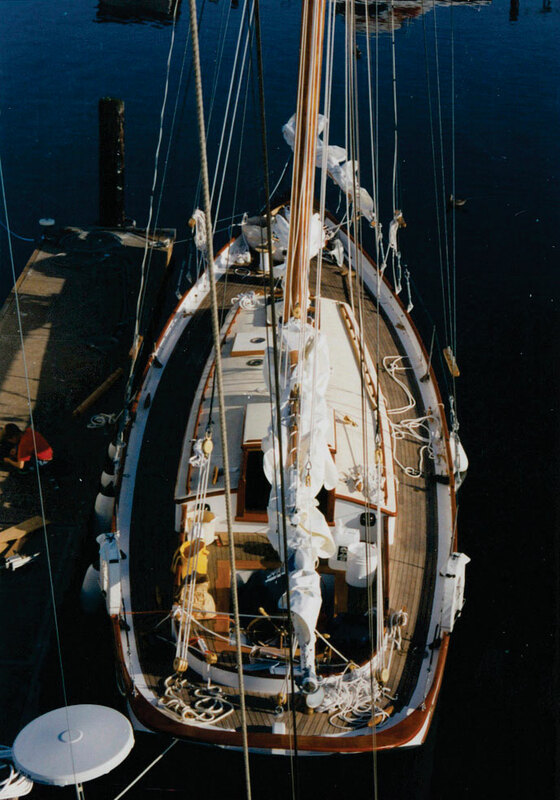 I frequently sailed her alone in 30 knots of wind, a testament to her seaworthiness, not my sailing abilities.